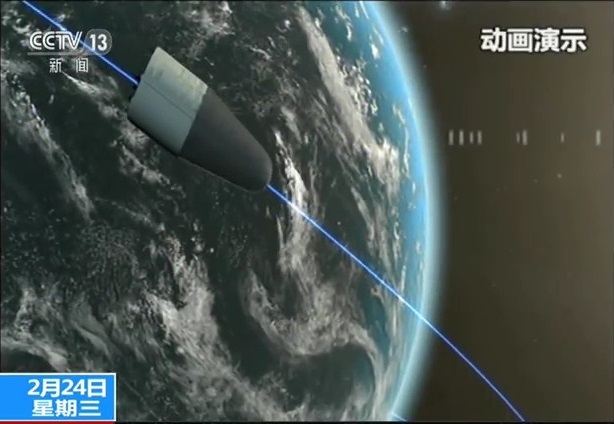 Long March 2D can launch Payloads of up to 3,500 Kilograms to Low Earth Orbit and has a SSO capability of up to 1,300kg. 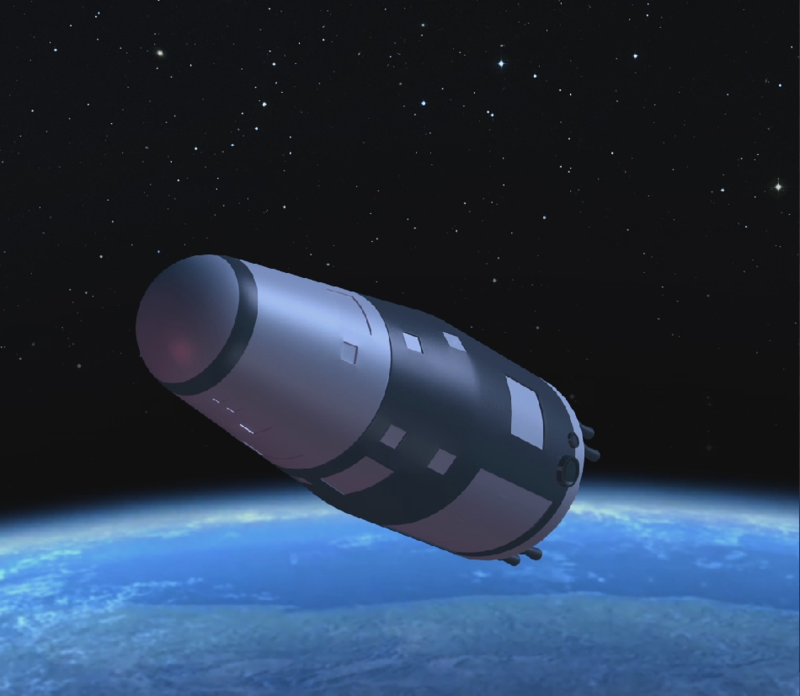 The CZ-2D Launcher was developed by the Shanghai Academy of Spaceflight Technology and is capable of delivering payloads into a variety of Orbits, including Low Earth Orbit and Sun Synchronous Orbit. Long March 2D features two stages, the first is identical to the Long March 4 Vehicle while the second stage is based on CZ-4, but has a modified equipment bay. 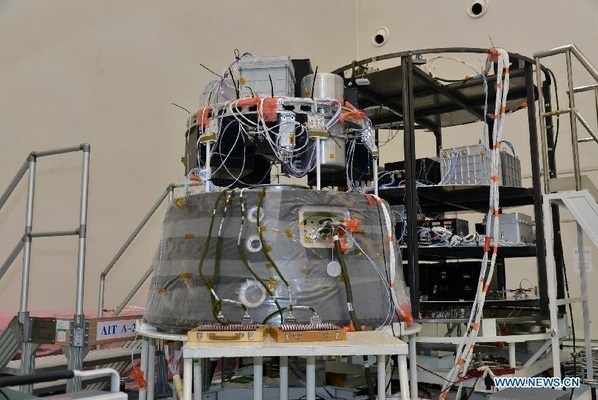 The 2D configuration flew for the first time in 1992 and so far has achieved a perfect record of over 25 missions. The Launcher stands 41.06 meters tall, has a diameter of 3.35 meters and a liftoff mass of 232,255 Kilograms. For the first 170 seconds of Flight, the vehicle is powered by its first stage that is equipped with a YF-21C Engine that provides a thrust of 2,962 Kilonewtons. 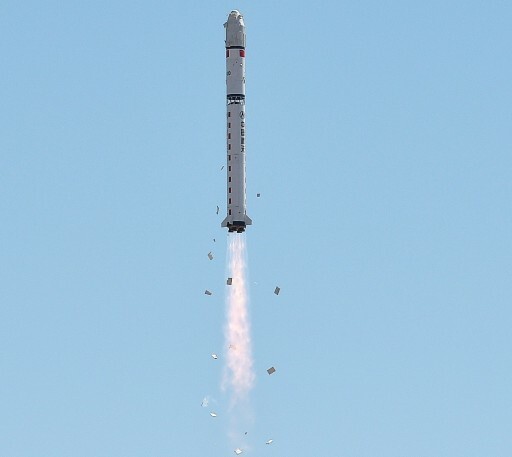 The stage is 27.91 meters long, 3.35 meters in diameter and filled with 183,200 Kilograms of Unsymmetrical Dimethylhydrazine and Nitrogen Tetroxide Propellants for a total weight of the first stage at launch of 192,700kg. 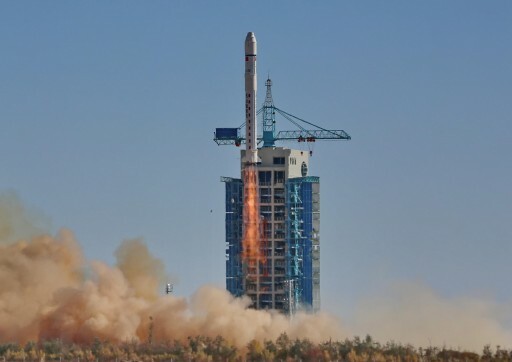 The Jiuquan Satellite Launch Center which is also known as Shuang Cheng Tze launch center was China’s first launch facility being established in 1958. It is located in the Gobi Desert about 1,600 Kilometers from Beijing and hosts launches of China’s crewed space program.